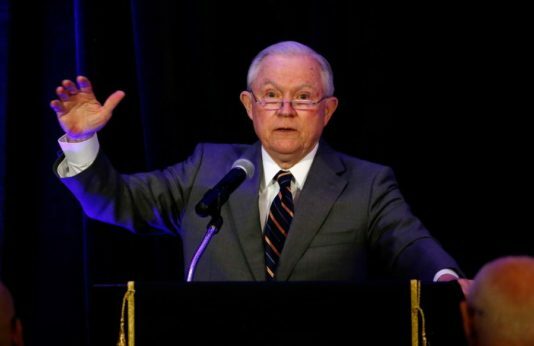 What many defenders of immigrant and refugee rights have suspected for a while has now been confirmed by Attorney General Jeff Sessions: The Trump administration is deliberately separating migrant parents from their minor children as a means of deterring not only unauthorized entry into the country, but also to make people think again before requesting asylum. This reiterates Trump’s unsubstantiated claim that undocumented immigrants from Mexico and other points south are responsible for a mostly imaginary crime wave in this country. Never mind that study after study has shown immigrants, even those without papers, commit crimes against persons and property at a lower rate than U.S. citizens do. Describing the movement of undocumented immigrants across the Southern border as an “invasion,” Sessions pandered to the worst racist and extremist elements of the far right. “We are not going to let this country be invaded,” he announced with rhetoric worthy of a military campaign. Going further, Sessions announced a “zero tolerance” policy for undocumented border crossers. 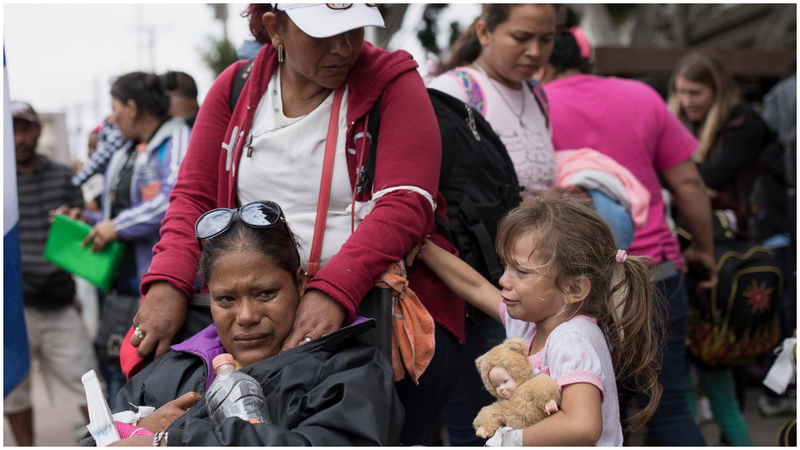 This will include desperate families trying to get to safety, fleeing from violence and, in some cases, repression in the Northern Triangle of Central America: Honduras, El Salvador, and Guatemala. Now, says Sessions, 100 percent of people who cross without authorization will be prosecuted by the U.S. Department of Justice. Sessions was not talking about criminal traffickers of minors for prostitution. The context shows that he was threatening to separate people crossing our border with their own children from those children, as a way of hurting the families and thus dissuading migration including, especially, the phenomenon of refugees seeking asylum in the United States. Had he not intended to include asylum seekers in his statement, he would have said so. Of course, the children will be hurt by such a policy just as much as, or more than, their parents. Sessions sees this as a plus, an additional deterrent for parents who don’t want to see their children harmed. By this awful statement, Sessions confirmed the accusation made by the American Civil Liberties Union and others that the government deliberately separates parents from their children with the purpose of deterring people from seeking asylum. It comes on top of the announcement that the government is ending Temporary Protected Status for Hondurans. The vast majority of the people who are harmed by the Trump-Sessions anti-immigrant, anti-refugee policies are non-white—they are African, Native American, and mestizo origin and come from Central America, Haiti, etc. This is not an accident either. These are blatantly racist policies. On the face of it, the policy already in practice by the Trump administration and now openly declared by Sessions, puts the United States in conflict with international law, specifically with treaties to which this country is signatory. Fleeing refugees can be detained for a short while, but not automatically prosecuted even if they have a valid claim to asylum. If Sessions makes good on his threat to prosecute all unauthorized border crossers, he would seem to be in clear violation of the 1951 U.N. Convention on the Status of Refugees. Then there is the well-established principle in international law of “non-refoulement.” This means that it is a violation of international law to return people to countries in which their lives will be in danger. The current entrants from the Central American countries and other places have a very credible argument that being returned to their lands of origin will put them in grave danger up to and including murder—especially, women, children, LGBTQ people, non-whites, and political dissidents. The Trump administration’s apparent failure to recognize this as important makes the United States a violator of the non-refoulement principle. And does the current administration even recognize the constitutional right of asylum seekers to legal counsel? One dimension of the government’s family-splitting policy is that it makes it harder for people seeking asylum or appealing their cases to do so. Immigrants in such situations do not have the right to a court-appointed attorney. In March 2016, a long-time immigration judge caused a scandal by claiming that a three-year-old child is able to argue in her or his own defense in an immigration court. This was correctly denounced as nonsense, but the government appears not to recognize that denying people effective counsel is a violation of a bedrock principle of law and justice. One Republican Arizona Congressman, Paul Gosar, has actually advocated prosecution of attorneys who help refugees prepare asylum petitions. 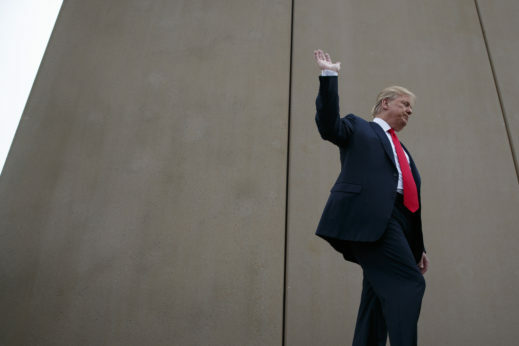 Meanwhile, the Trump administration has been trying, unsuccessfully so far, to suspend a government program that helps provide legal aid to a tiny number of migrants. Even before Sessions made his speech, there has been resistance to Trump’s policies. Some of it is taking the form of litigation. On Friday May 4, a federal judge in San Diego heard arguments in a class action suit filed by the ACLU in the name of parents who have been separated from their children in the manner that Sessions has proudly proclaimed. 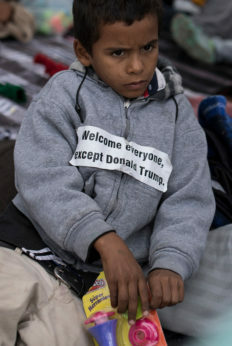 In the initial back and forth of the court arguments, the government argued that there is no federal policy of separating parents from their children to deter migration, and in the cases in which it has been done, it has been necessary in order to make sure that these are really the parents of the detained children. Four days later, Sessions proved out of his own mouth that this was a lie. 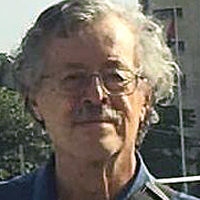 An investigation by the New York Times, published on April 20, shows that there have been at least 700 such cases of separation since last Autumn.